products tagged with blankets | HY Supplies Inc. Champagne, Green, 100% Cotton Loom Woven Snag-less Thermal Blanket, Sold in Casepack, No return, No refund , Block pattern. Hemmed with double-needle stitching. Vat-dyed and preshrunk, Stock Subject to Availability, Shipping Varies Based on your location. 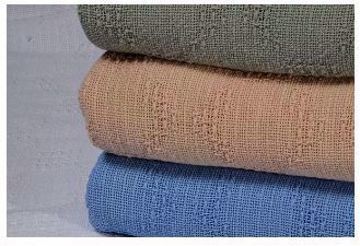 Blue, Champagne, Green, 100% Cotton Loom Woven Snag-less Thermal Blanket, Sold in Casepack, No return, No refund , Block pattern. Hemmed with double-needle stitching. Vat-dyed and preshrunk.Stock Subject to Availability, Shipping Varies Based on your location. 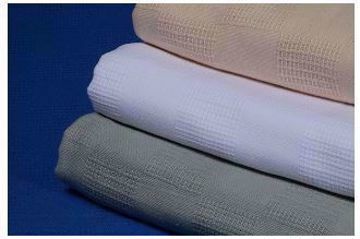 White, 100% Cotton Loom Woven Snag-less Thermal Blanket, Sold in Casepack, No return, No refund , Block pattern. Hemmed with double-needle stitching. Vat-dyed and preshrunk, Stock Subject to Availability, Shipping Varies Based on your location. 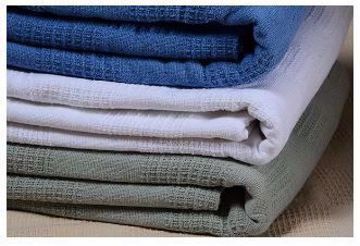 Blue,Green, 100% Cotton Loom Woven Snag-less Thermal Blanket, Sold in Casepack, No return, No refund , Block pattern. Hemmed with double-needle stitching. Vat-dyed and preshrunk, Stock Subject to Availability, Shipping Varies Based on your location. 5 Color, 100% Polyester Antipilling, Stock subject to availability, Shipping varies based on your location, Stock Subject to Availability, Shipping Varies Based on your location.